The Motor World car parts and accessories retailer has gone into administration, resulting in closure of its Crosspool store. If a buyer is found for the business some branches of Motor World could reopen, but it is not known if this would include the Crosspool shop. 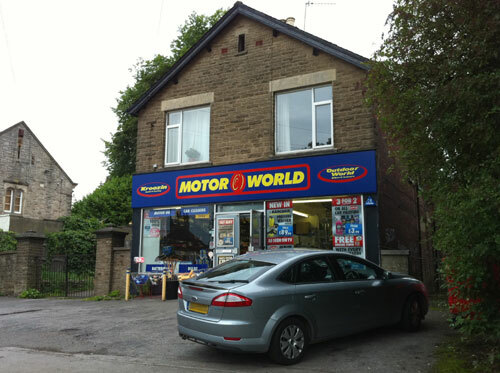 In 2011, a planning application to convert Motor World into a convenience store was rejected. This entry was posted in businesses, crosspool, shops and tagged administration, closure, motor world. Bookmark the permalink.